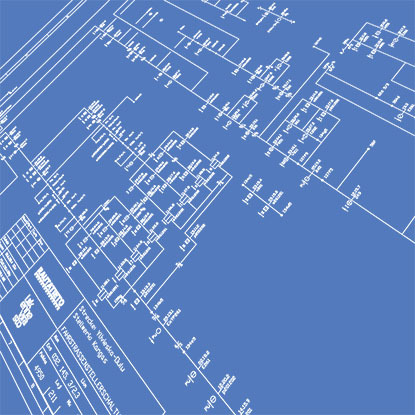 Rautatieto provides market-leading railway software and information systems, as well as industry-specific electrical expertise and installation services. 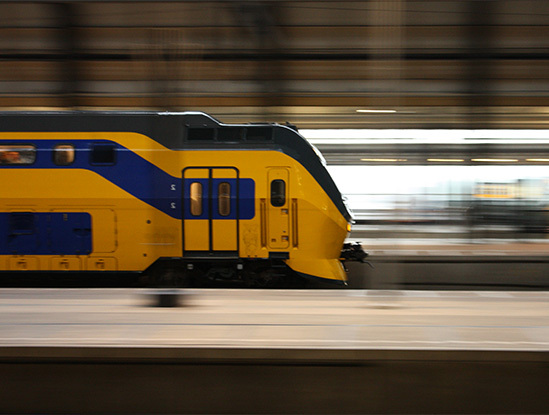 We provide services related to the management of railways traffic systems. 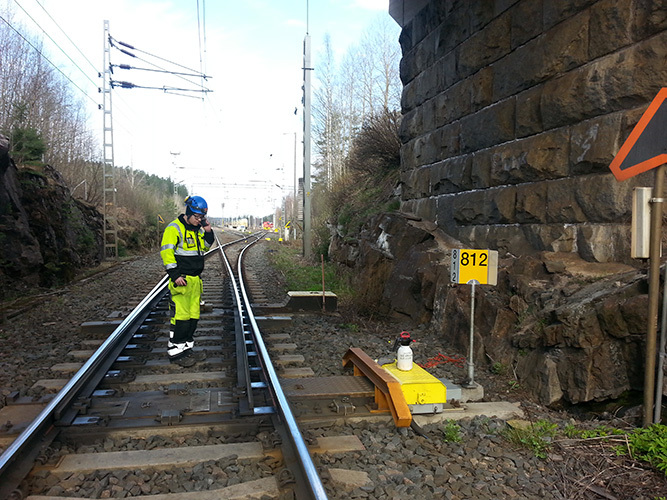 Our expertise covers virtually all existing Finnish railway systems and installations. We are capable of providing all the services related to railway ​control and signalling systems​, such as ​​design, construction, supervision and commissioning. Rautatieto aims to be the industries top contender. The guarantee and cornerstone of high-quality service, is employee competence, attitude and genuine commitment. If a problem arises within a task, it will be dealt with immediately and definitively. Obstacles and hindrances in the workplace are eliminated by constantly improving. Our employees have responsibilities in addition to the powers and resources to correct any problem in relation to the task. a Project will be done once competently. Description: The project included the installation of the track circuits for the renovated track sections and switches (6pcs), Switch installations , Automatic train protection (ATP) installations and heating element installations for switches / The planning phase for the signalling system and high-voltage work included measurements and final documents. Location: Finnish Transport Agency KPa 6 in its entirety. Description: Signalling systems on call duty and fault repair. Description: Interlocking, level crossing system and automatic block signalling system maintenance. 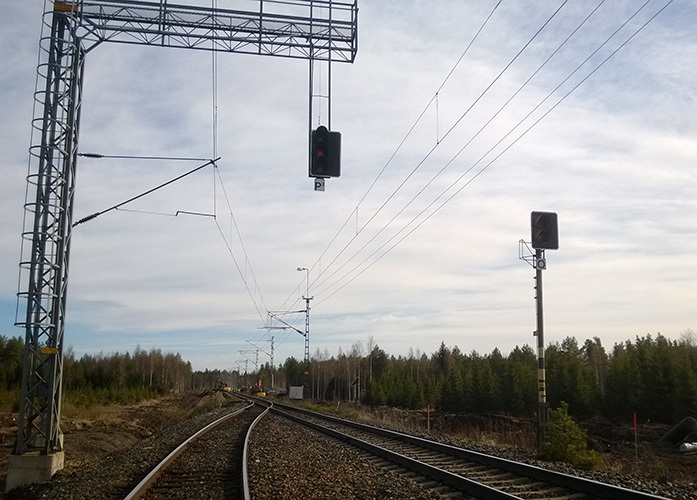 Description: Oulu – Kokkola region signalling systems on call duty and fault repair. Description: Signalling systems outdoor and level crossing systems’ periodic maintenance. The work consisted of inspecting and maintaining e.g. signals, track equipment cabinets, track circuits, key boxes and axle counting sections. Description: Signalling systems outdoor inspection and repair.Within the inspection phase some problems were brought to light and repaired. 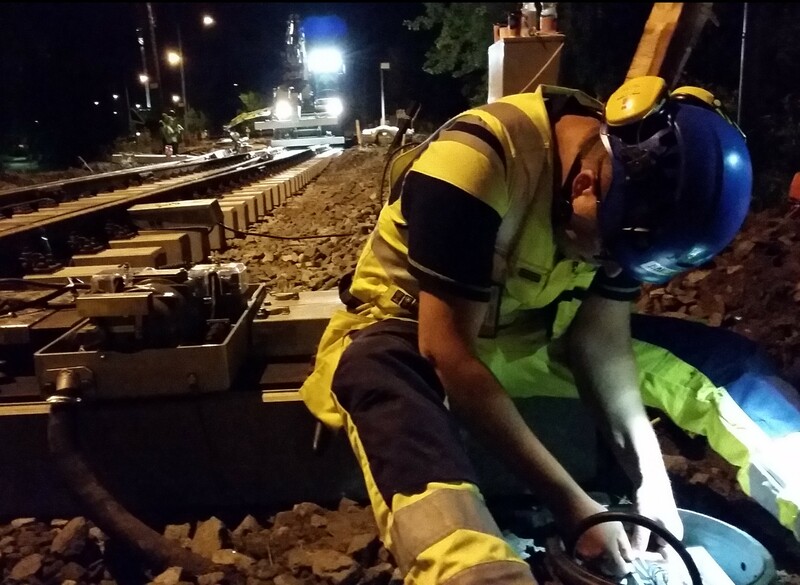 During the maintenance phase Rautatie drilled over 60 holes in the conductor rails for the track circuits, as well as installed about 60 meters of 50mm2 and 50 meters of 25mm2 copper and pin-brazed more than 470 bonds on the rail with a pin-brazing unit. In addition, numerous new rail wells were installed. 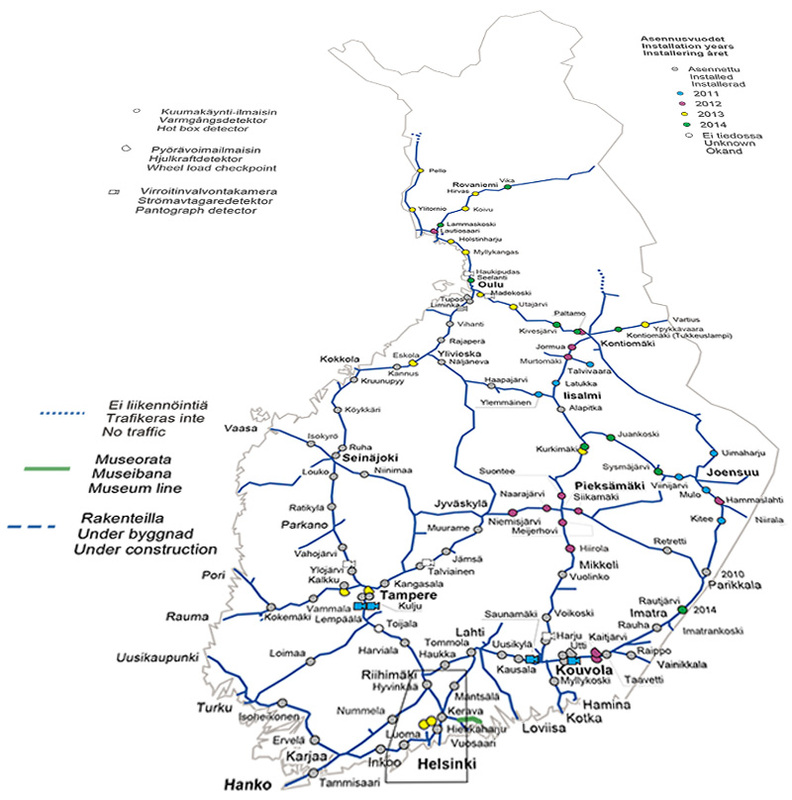 Location:: Finnish Transport Agency region KPa 7. 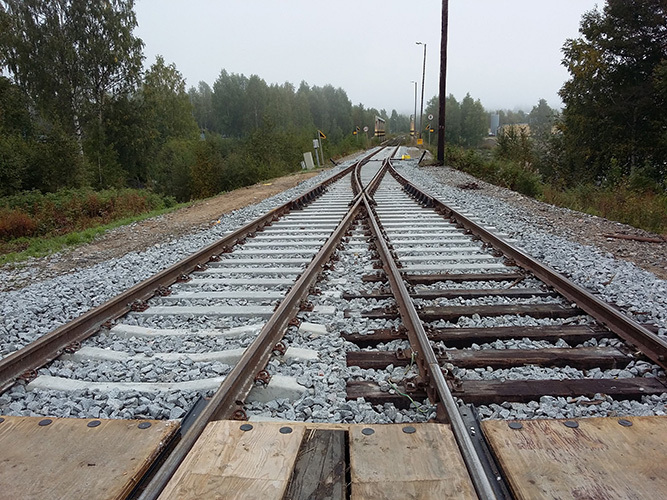 Description: Switch maintenance and supervision of a private railway track by a qualified specialist. Location: Finnish Transport Agency KPa 7 redone in its entirety. Description : Maintenance of the entire location’s signaling systems, in conjunction with the client’s signaling system technicians. Description: Modifications and wiring diagrams for a Siemens DrS type interlocking system. Wiring and step by step labor inspections before a gradual transfer of traffic. Signalling system safely modified. Procurement of materials and parts for changes to the interlocking system. Installation of signalling system housing foundations and replacement of all outdoor housings. Signalling system pad foundations. Balise and automatic train control (ATC) coding. Framework cable connections. Procurement, installations and connections for all localized cabling. Modification to the interlocking system as well as a step by step labor inspection, before the main (private) labor inspections and traffic transfer. Updating and transfer of all current signalling system documentation to CAD format. Planning and construction of track marking in accordance with RATO17, between kilometer intervals 640+040 ….645+100. Establishing a safety interlocking system by applying the requirements of the EN 50129 standard. The contractor submitted the safety-case’s final documentation on the project, along with a safety assessment report approved by the assessment body. Changing of the interlocking system’s heating control gear in conjunction with the Transport Agency’s release of the B17 standards. 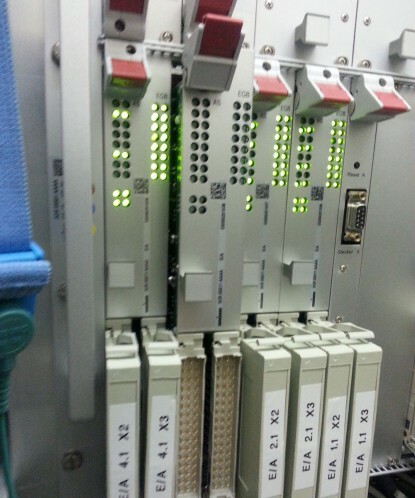 Limiting traffic remote control system I / O interface. Minor alterations to the remote control system design and I / O rack materials. The project implemented ST-standards in the design. The total workload of the design consisted of 23% of the project. Description: Installation of the railway signalling system’s base wiring and their measurements, old cables were excavated, moved and protected. wiring proofs, track circuit follow-up measurements, removal of signalling systems; planning and implementation, temporary track circuits; planning and implementation, locating and repairing damage cables, transferring and introduction of the passenger information displays, installation of railway signal housings and mountings, procurement of materials, updating wiring diagrams. Track 1, included the introduction of temporary track circuits, switches, the planning and implementation of traffic signals and key boxes. 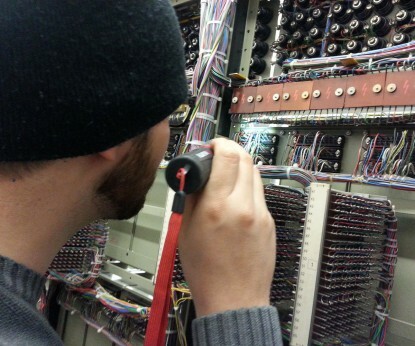 Repair of signalling systems. Description: Procurement documents 2014-2018. Tendering for the systems operation center. In addition, Rautatieto evaluated and scored on submitted tenders. 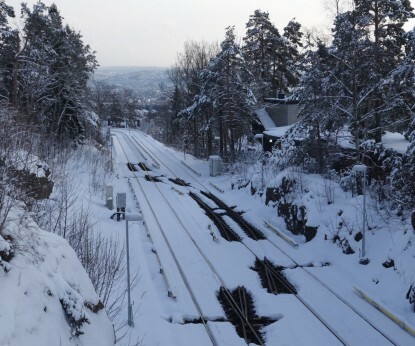 The project applied the Finnish Transport Agency’s electric railway guidelines B22, as well as manual preparation and content of the contractor’s safety plan. 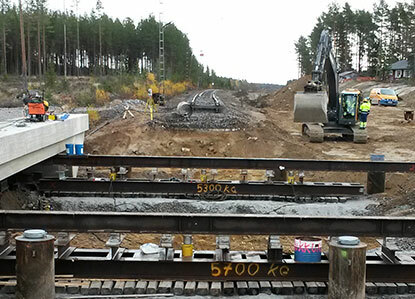 Description: Kemijärvi – Isokylä – Patokangas’ raw wood terminal construction specification, tendering, project management and the installation supervision of the electric systems. 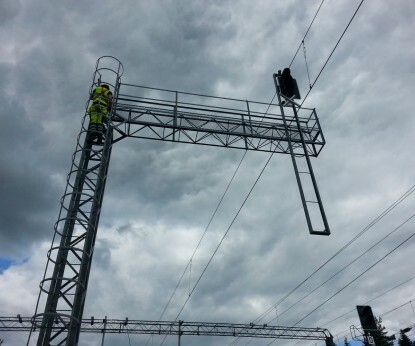 The project includes catenary remote control systems, signalling systems and telecommunication systems. Description: Procurement documents 2015-2019. Through competitive negotiations Rautatieto obtained the contract for the technical control room. In addition participating with the Finnish transport agency in the evaluation of the bidders. The control room will monitor stations, tunnels and signalling systems. In addition to monitoring staff assignments that include railway rolling stock and special surveillance. Monitorable devices include hot-box detection equipment, wheel force detection, RFID-devices, as well as automatic pantograph monitoring (APMS). Description: The VALTSU system is Rautatieto’s, Proxion’s and the Finnish Transport Agency’s networking platform that can be used to manage rail networks, rolling stock control systems and alarms from a single location. Rautatieto led the technical aspect of the VALTSU information platform, regarding specifications and implementation of the related demo platform at the beginning of the project, creating a user interface and the base for the control of data processing. Description: Rolling Stock Monitoring System integration platform specification, design and project management. Tender procurement documents drawn up in English. 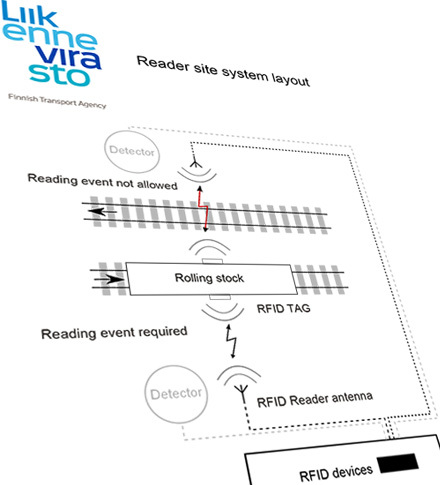 The technical requirements for the RFID-based system included, among other things, the design of the reader network. In this project Rautatieto also provided quality assessment and comparisons for the participants’ tenders. The project also included a pilot phase of testing to assess the quality and risk as part of the offered system.